​Nobody likes to see a high bounce rate on their website – it tells us that we’re sending people away rather than pulling them in and sending them through our funnel(s). 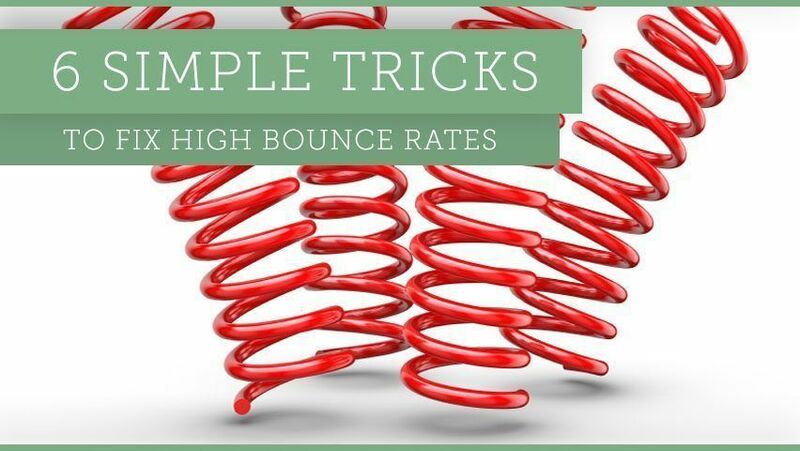 So, here are some intelligent ways to fix your bounce rate. 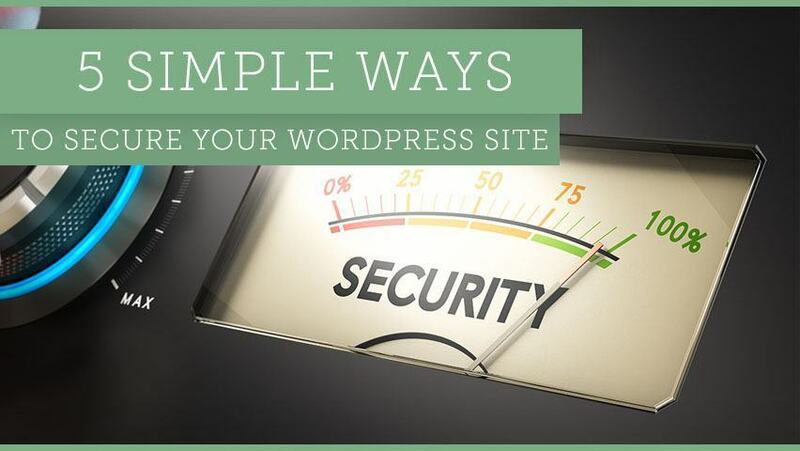 So you’ve launched your blog and setup your very own WordPress website – now all you need to do is create lots of engaging content, sit back, and watch your audience grow, right? 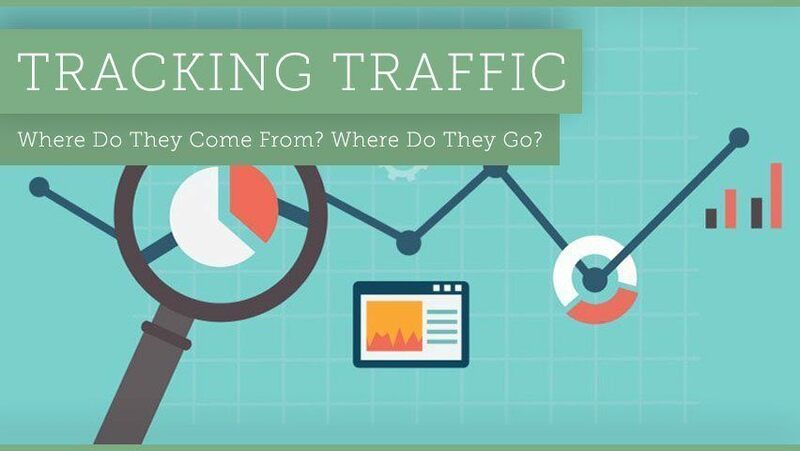 Today, I wanted to address a little bit about tracking traffic, a necessary component to improving your online marketing and branding efforts. That’s tracking where your visitor comes from (how they found you) and where they go within your site. Their navigation path is a wealth of information if you will take the time to follow along. What page are they on when they lose interest and move on? 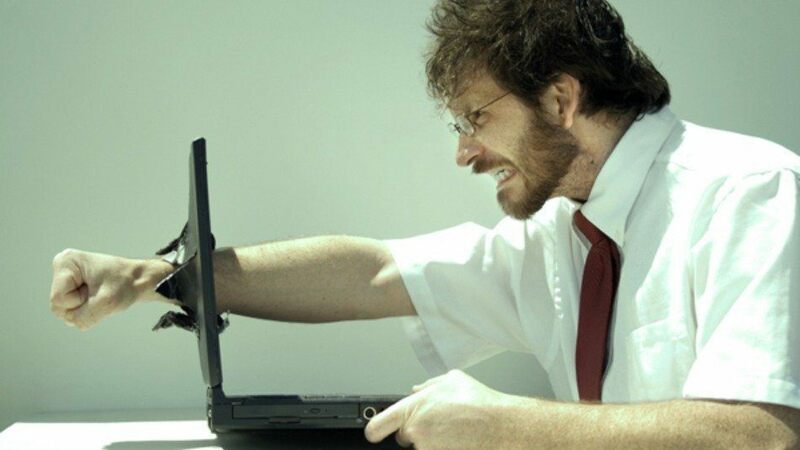 That one website tracking metric alone could be worth a sack of gold coins to you if you know what to do with it. There are quite a few different types of website tracking scripts and plugins you can use for your blog, but for today, let’s not get fancy… let’s get detailed. Recently a client of mine received a letter informing him that one of the images we placed on the site, was copyrighted, and he needed to pay the penalty fee for it’s use without permission, and then purchase the rights to the image to keep the image on the site. During the course of the research into the issue, he discovered suing people for penalties has become a business model. So, I know I’ve been busy (like a one armed paper hanger). But really, when did Google decide to stop letting me know what keywords were used to find my site? 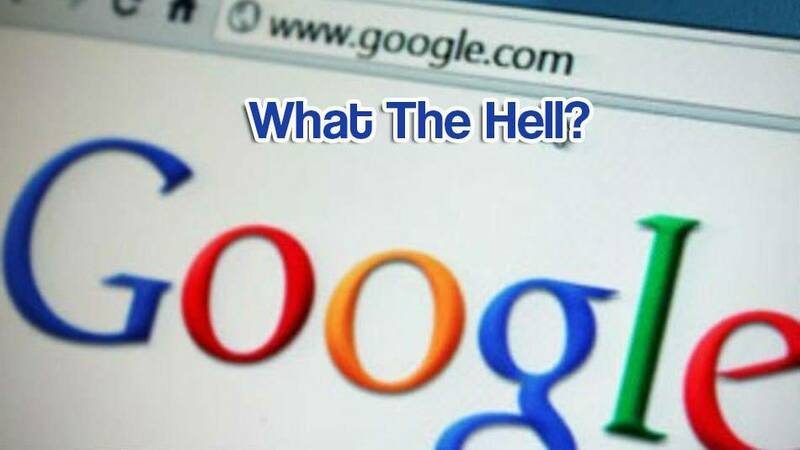 Apparently it was October 18, 2011, when Google announced some big news for website owners. “Going forward, when a search is made on a secure Google webpage and the result clicked, the..
A successful online business will have a few things in common, but first, here are a couple of concepts you really need to be clear on. 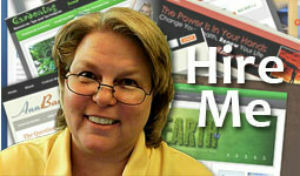 You can build the very best website on the planet, but unless people can find it, you won’t sell a thing. You can get hundreds, even thousands of visitors to your site every day, but unless you are offering what they are looking for, you won’t sell a thing. 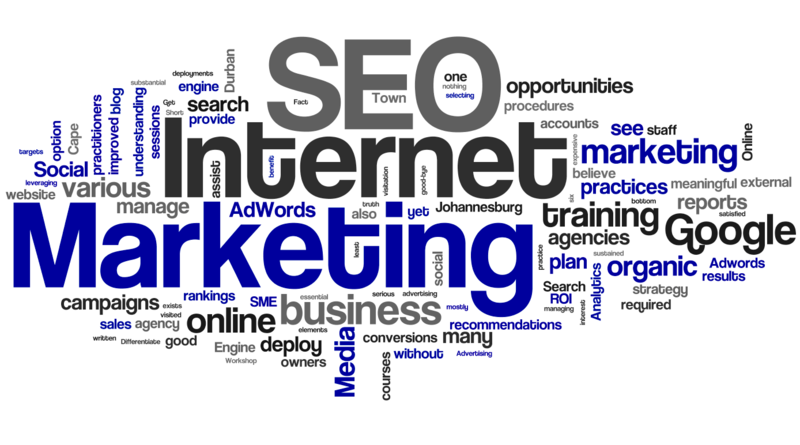 Both of these concepts are what search engine optimization is all about. Using an Online Photo Editor called Pixlr, a little forethought, and some creative license, I step you through the process of taking every day photo’s and getting a unique image slide show that supports your blog content, and helps the reader connect with your message. I know, it sounds like a tall order, doesn’t it? But you can do it with a little forethought, some planning and an eye on the SEO ball. Here is a checklist I use for my posts. Understand though, sometimes I get two out of three, sometimes only 1. A really good post will have all three, so that’s your goal.